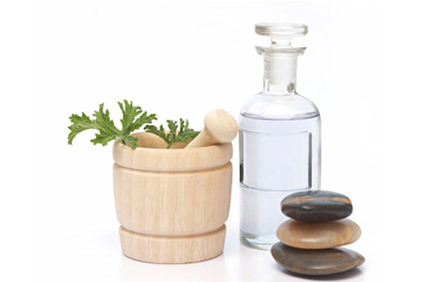 Holistic, Remedial and Swedish massage treatments are designed for general relaxation, and also to tackle more localised strain, tension, and problem areas. These treatments are great for anyone suffering from muscular aches and pains. Treatments are tailored to your needs each time. Holistic, Remedial and Swedish massage treatments are designed to tackle more localised strain, tension, and problem areas and also for general relaxation. These treatments are great for anyone suffering from muscular aches and pains. Together we will go through a holistic health consultation to find out about current and past problems and what treatment style and techniques will give the greatest benefit. After the consultation a treatment will be tailored to suit your needs. The Popular Full Body Massage is based around a Swedish massage routine which is great to deal with deep muscle pain and tension, or you may opt for a more soothing treatment. 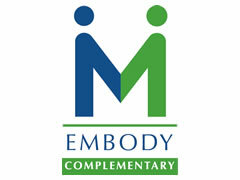 Acupressure, lymphatic drainage and Ayurvedic techniques may be incorporated according to your needs. Treatments include all or any of: feet, legs, back, shoulders, arms ,hands, stomach, neck, face and scalp. Underwear remains on during all treatments and you will be draped in towels to preserve your modesty and stay warm and comfortable. I arrived feeling hunched up but now my shoulders feel looser and I’m very relaxed. A very professional treatment. Thoroughly refreshing, very very relaxing, deep relaxation, really beautiful…i feel very very good, de-stressed. It hit the spot, very peaceful, very calming. The massage was a good pressure, I feel very relaxed now, I like the kuckling and percussion techniques. i feel really good now.